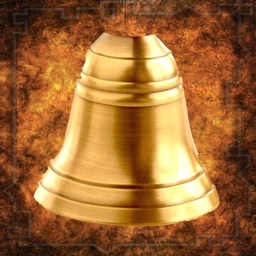 This dinner bell is more than just a dining invitation. 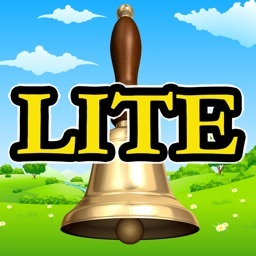 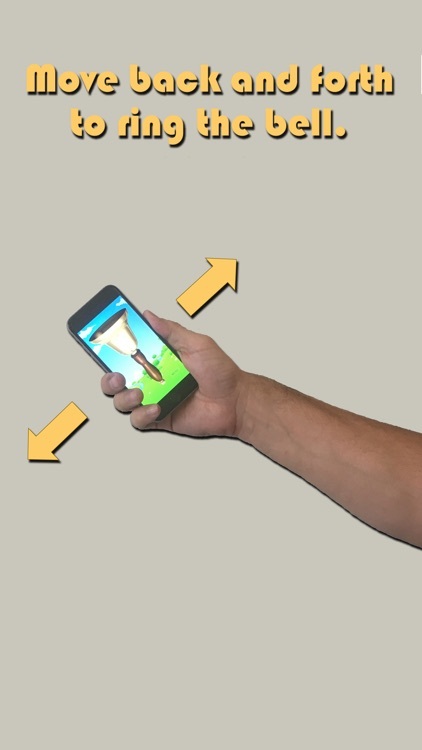 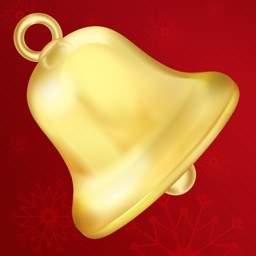 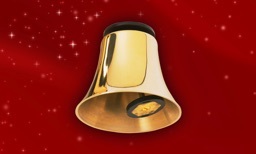 Shake your device to ring the bell. 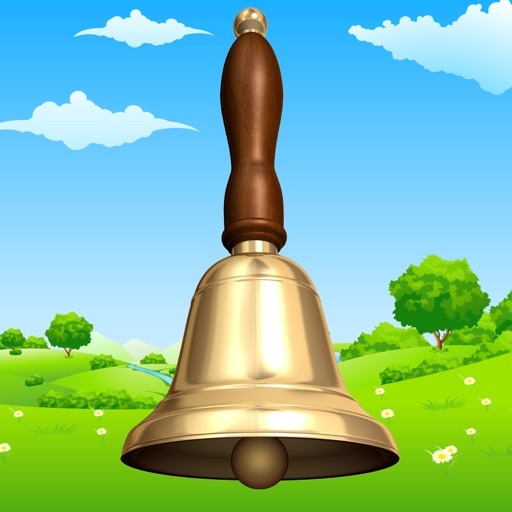 The clanger moves just like a real bell each time you shake your phone, allowing you to control the speed of the ringing. 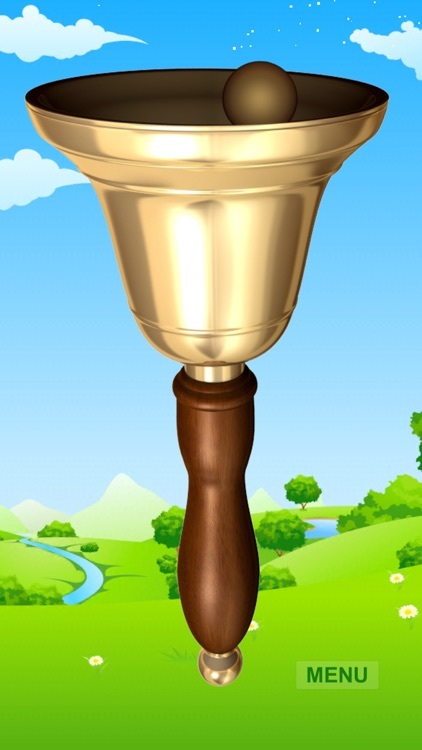 What makes this app unique is that you can change the pitch of every sound and the bounciness of the clanger. 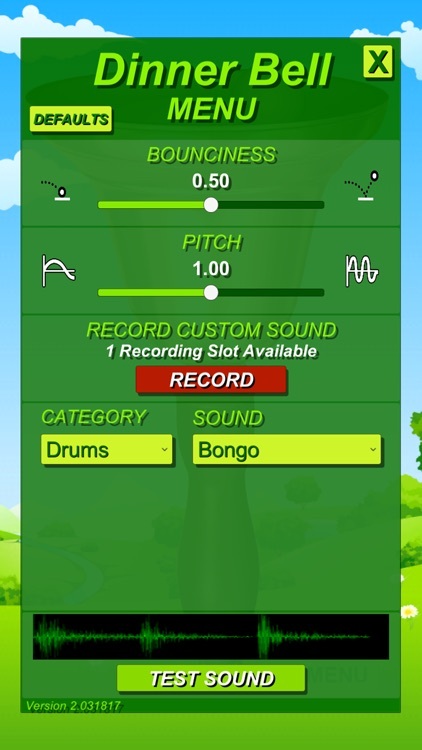 So, you don't have to settle for the default sounds of other apps - YOU CAN MAKE THEM YOUR OWN PERSONALIZED SOUNDS! 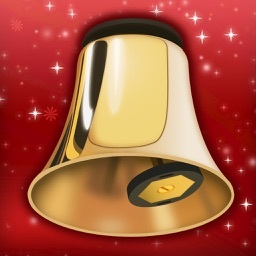 Where ever you go, you can call in the troops or just have fun with these sounds on your iPhone or iPad!